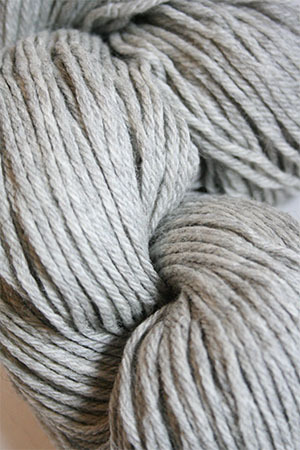 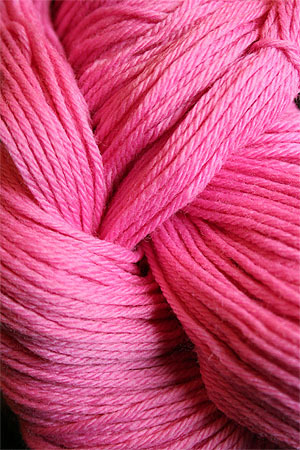 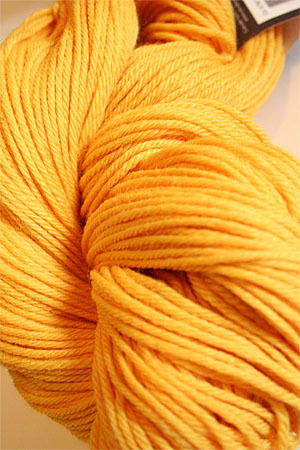 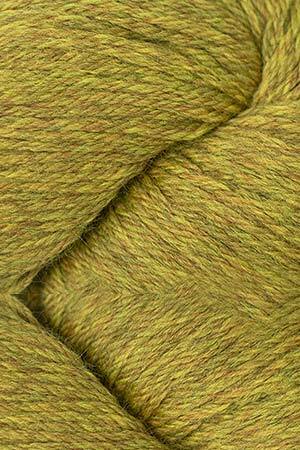 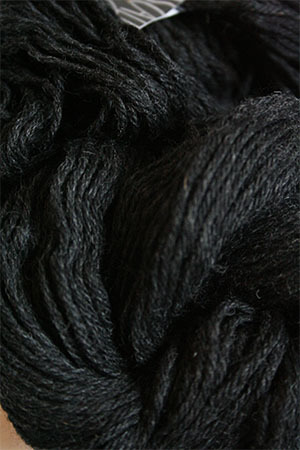 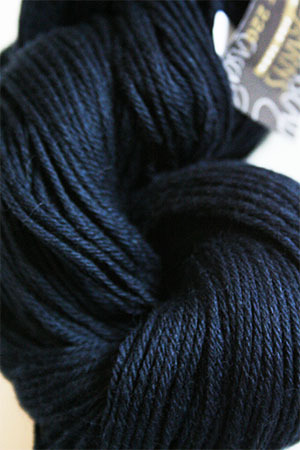 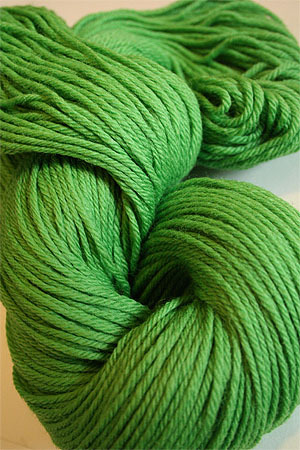 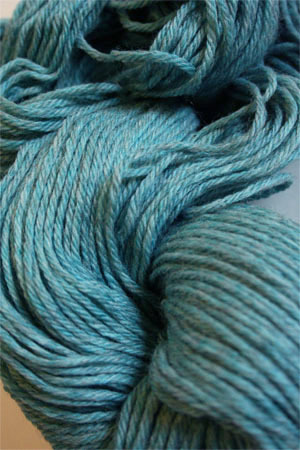 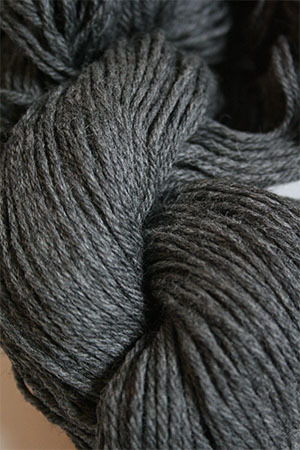 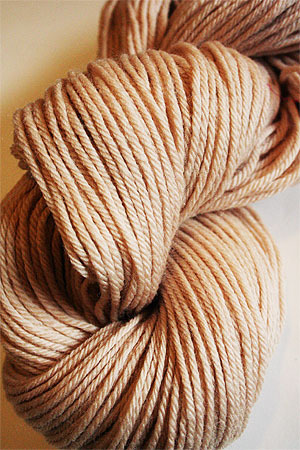 The workhorse of wool yarns, Cascade 220 is 220 yards of pure Peruvian wool. 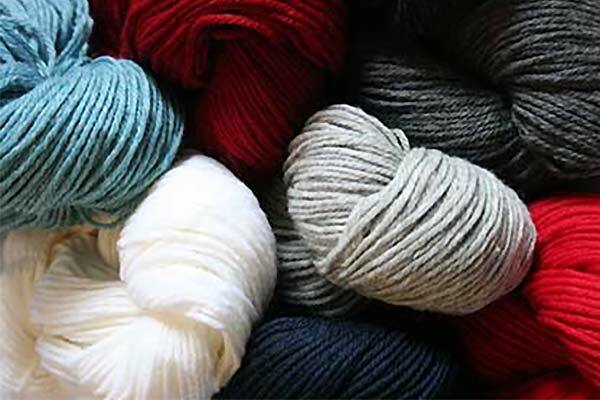 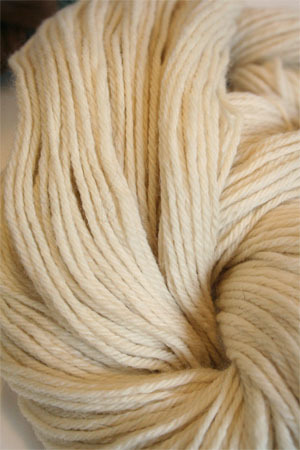 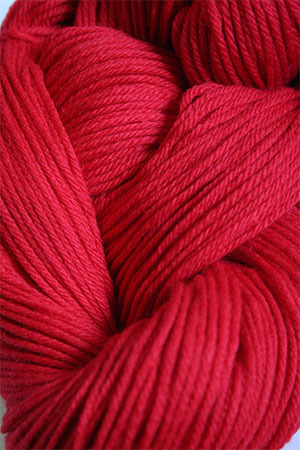 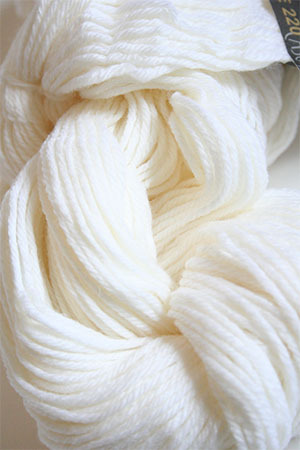 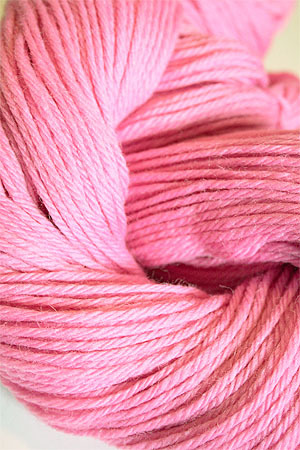 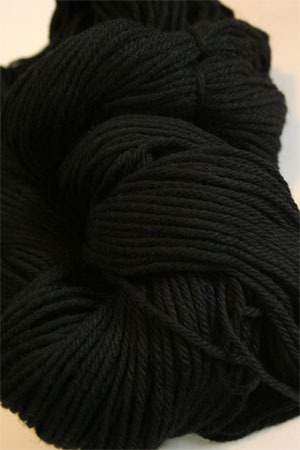 Worsted weight, in classic and new colors for all your fabulous classic sweaters. 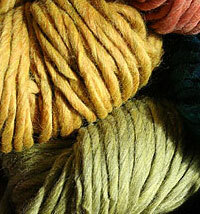 Felts and crochets great, too! 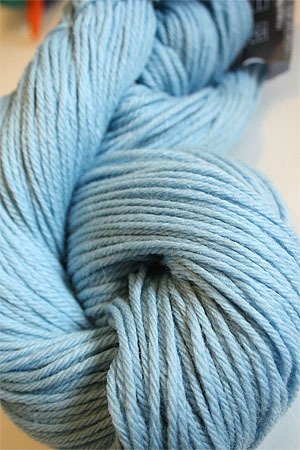 Try it with Blue Sky's Worsted Cotton patterns. 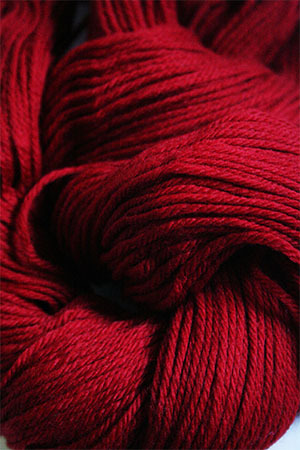 Need a color we don't have? 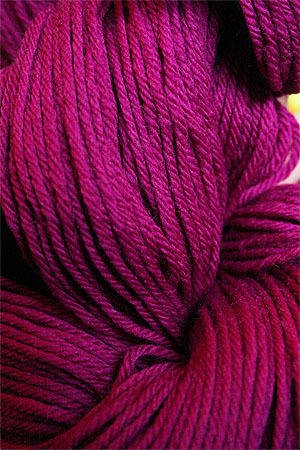 Special Order Cascade 220 here. 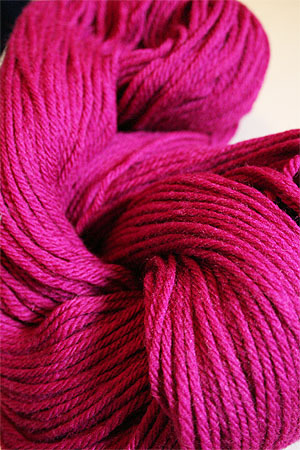 Check out Cascade's Superbulky: Cascade Magnum.